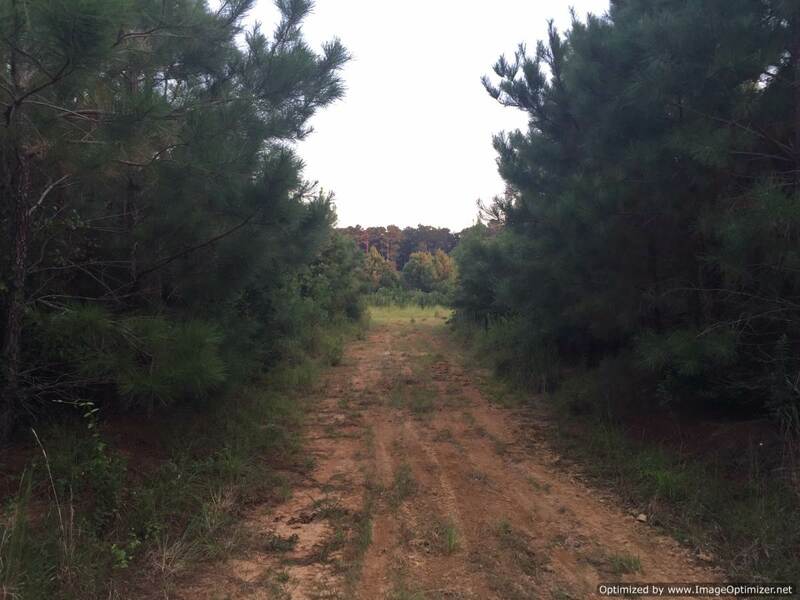 It’s all about the LOCATION!!! 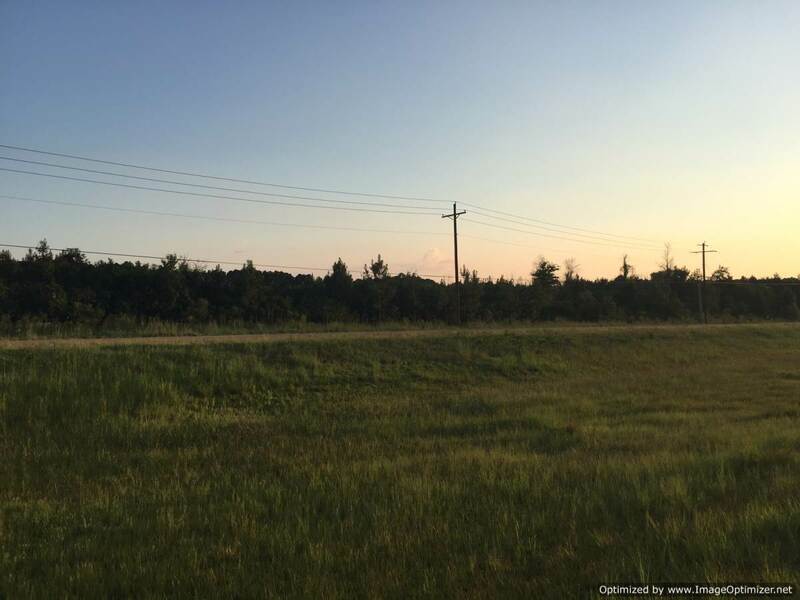 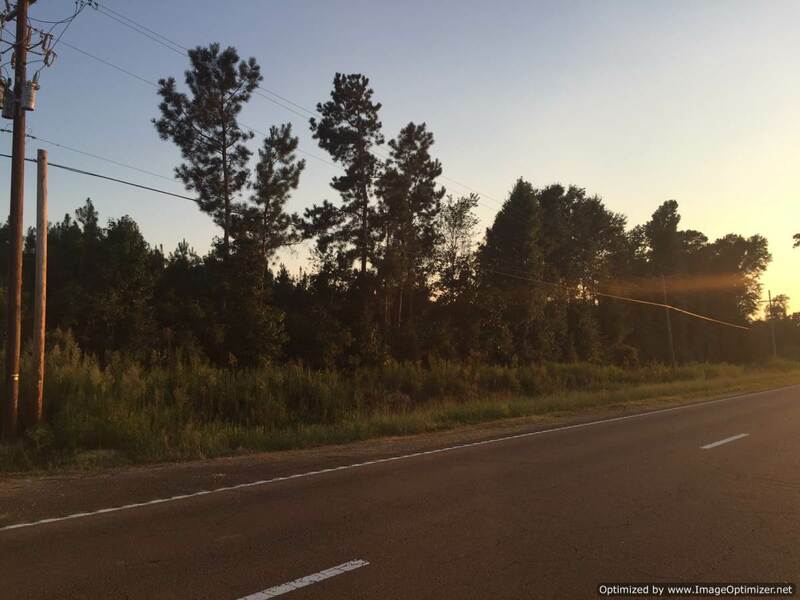 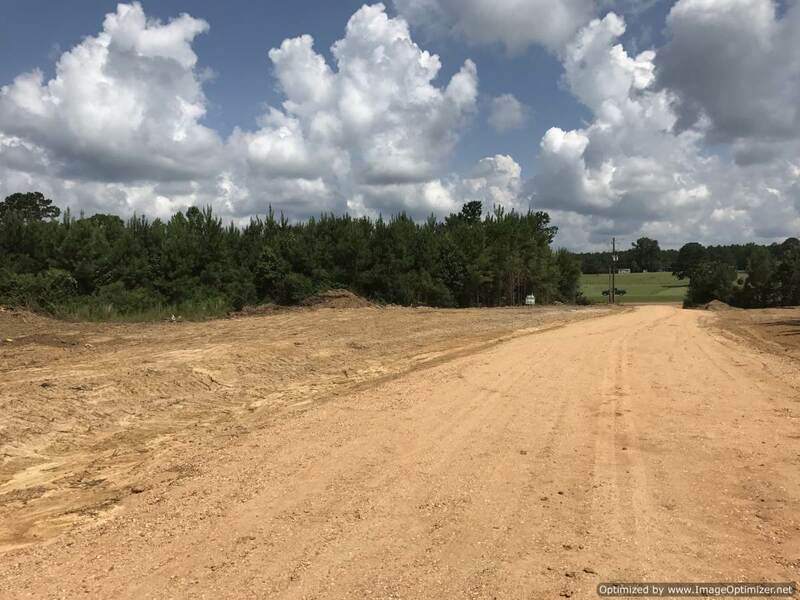 This 26± ac tract has 900′ of road frontage on Hwy 84 and is located about 4.5 miles west of I-55 in West Lincoln School District. 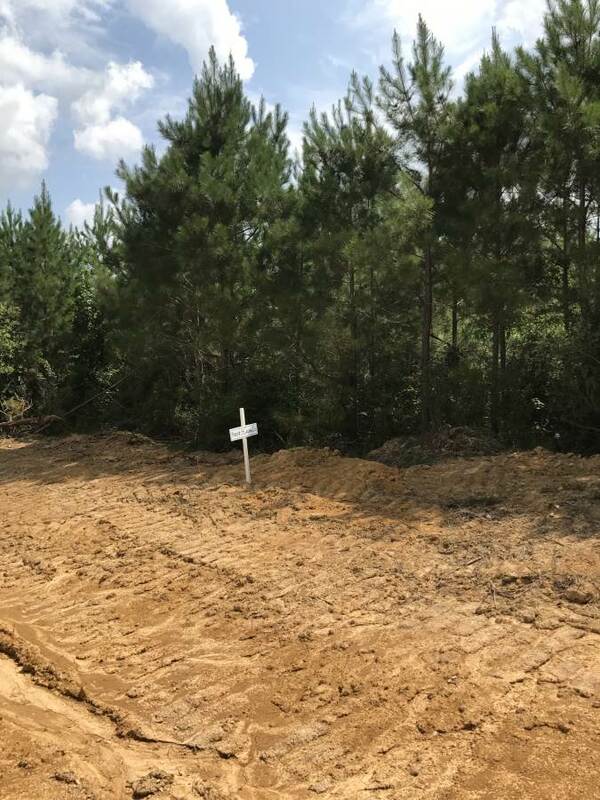 If you are looking for the perfect spot for your dream home and school system for the kids, look no more! 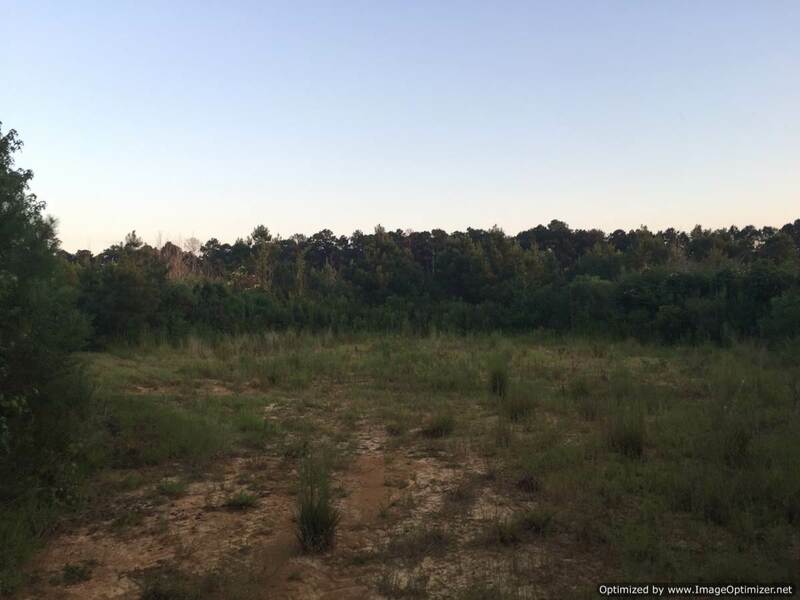 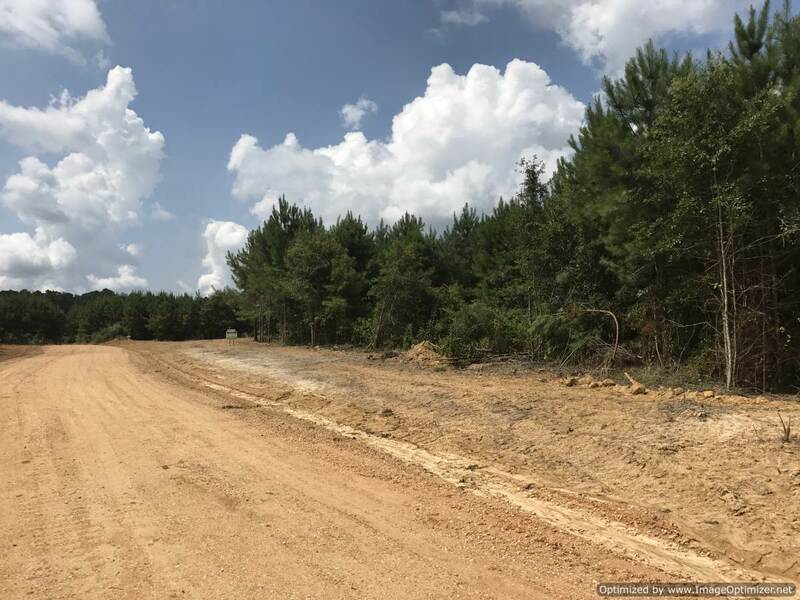 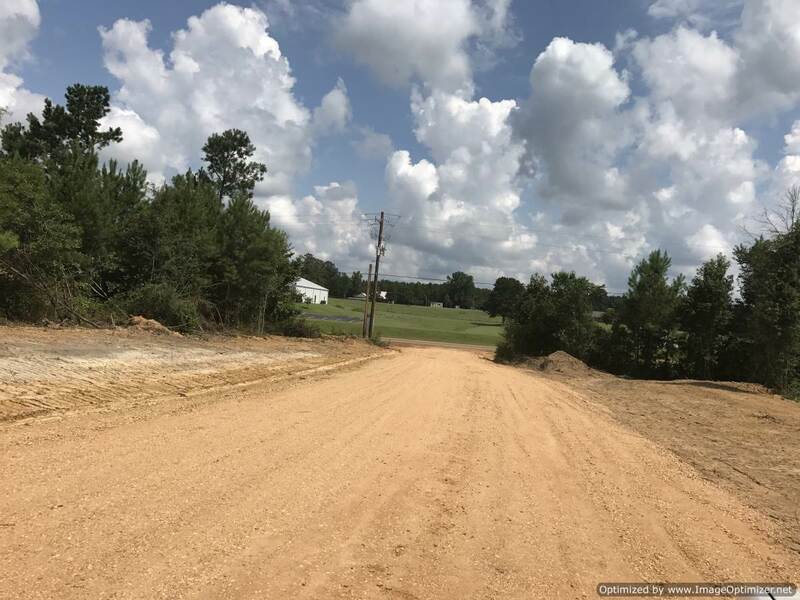 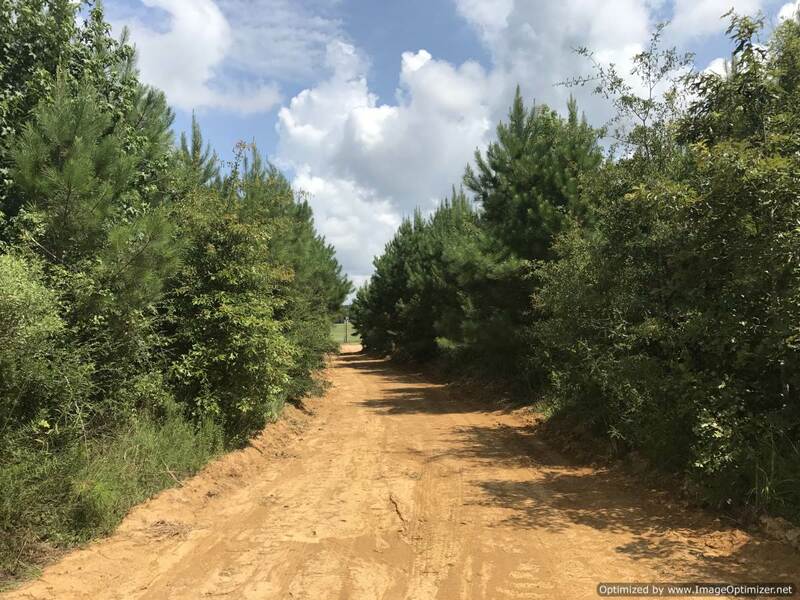 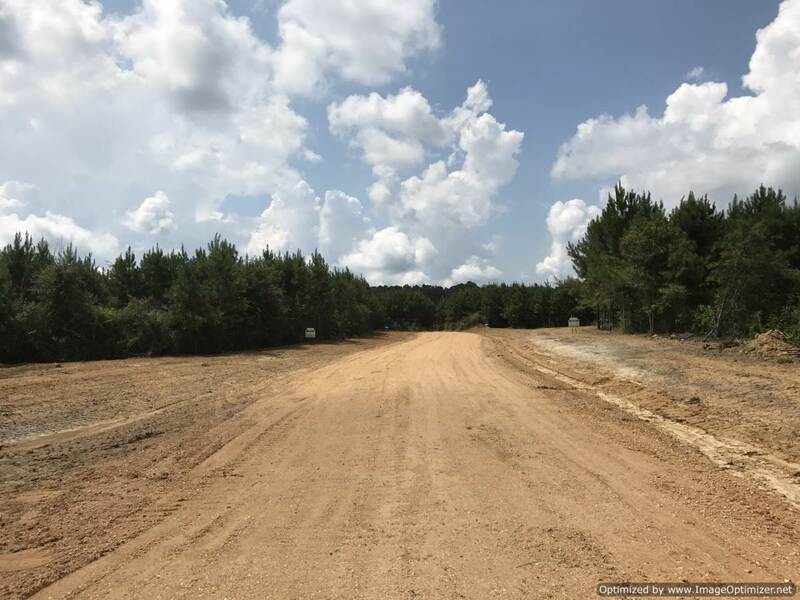 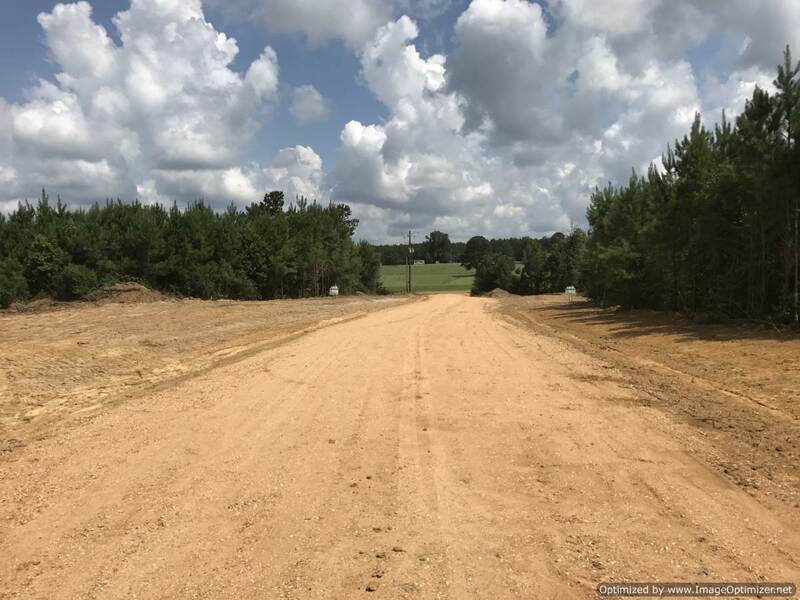 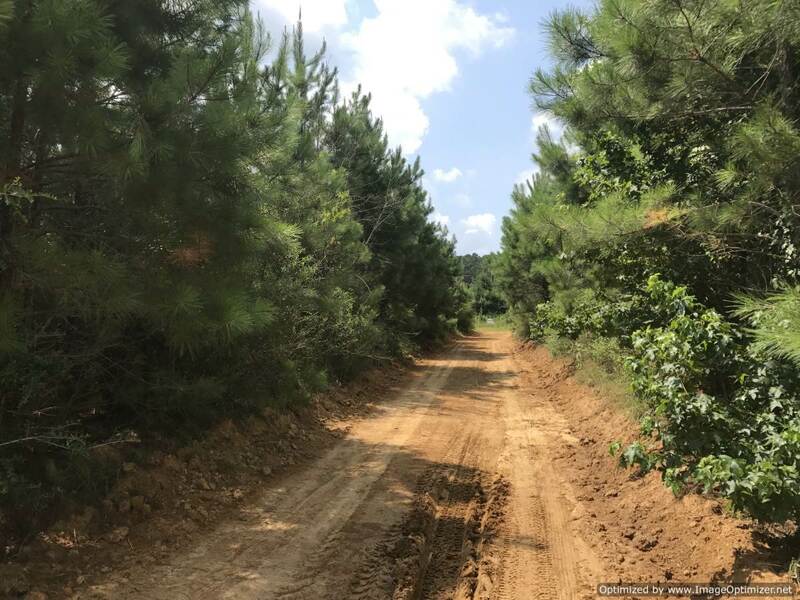 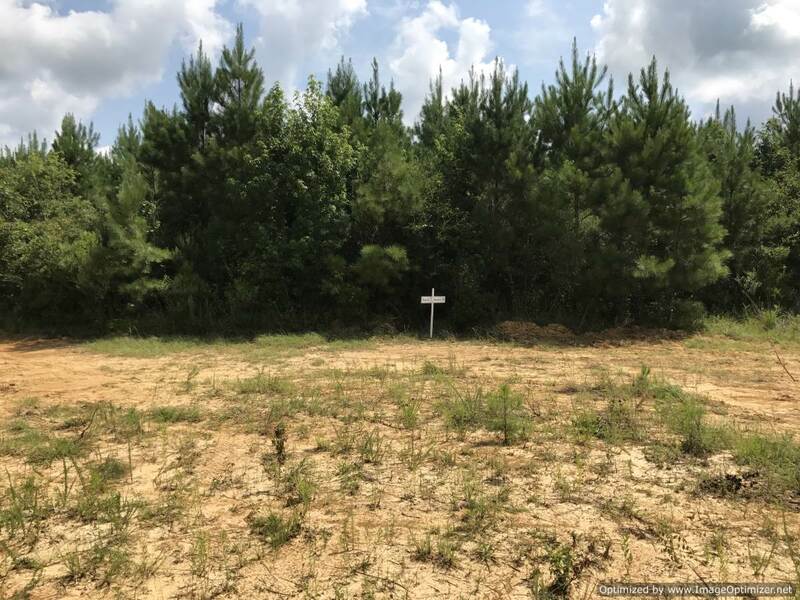 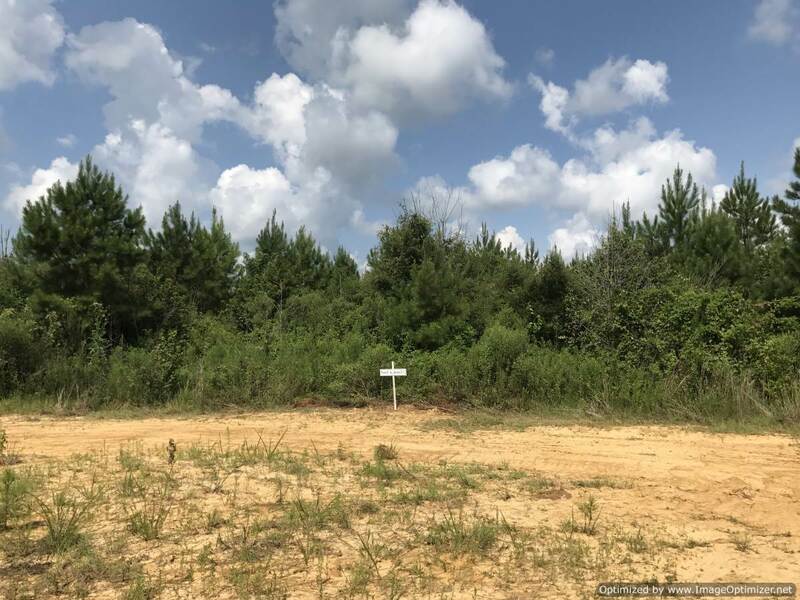 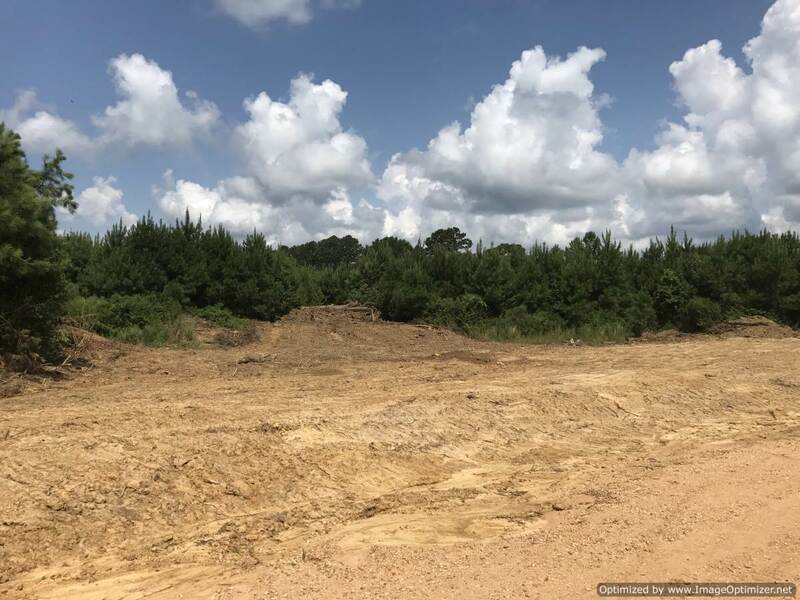 Owners will subdivide into small tracts starting at 2.4 acres, light deed restrictions apply to the subdivided lots only, call today for details!